Antiques Sale & Jewelry Sale 10%-50% off storewide. Don’t miss our Antiques Sale & Jewelry Sale . Our 95 eclectic dealers are all participating in our month long summer antiques sale. Get up to 50% off on your favorite Vintage decor, Vintage Clothing and Vintage Jewelry. Every single booth will have a discount!!!! 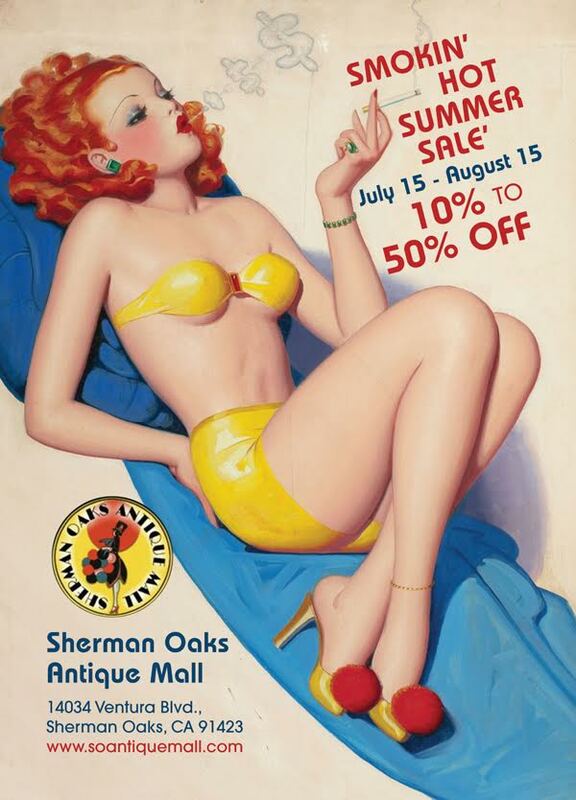 So there isn’t a better time to make this your first visit to the Sherman Oaks Antique Mall. Stop in often since our dealers will frequently be brining in new items. Beat the heat in air conditioned comfort . Open 7 days Mon-Sat 11-6 Sunday 12-5. Find unbelievable values in “Crown Chic” booth #111. 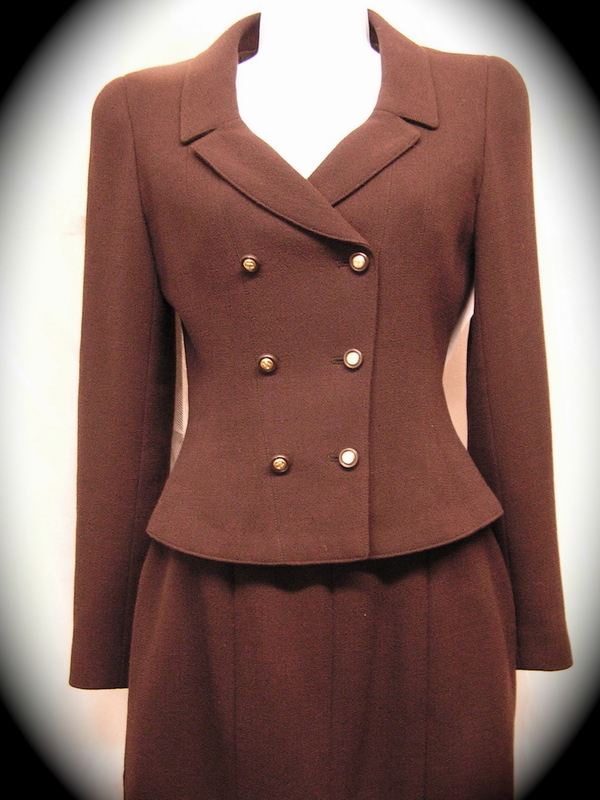 Pre owned designer clothing from names like Dior, Gucci, Channel , Dolce & Gabana. Chris is offering an additional 25% off his already fantastic prices. If you love Vintage, this is an opportunity you don’t want to miss. Long Beach Veterans Stadium 405 Fwy., North on Lakewood Blvd. Topanga Vintage Market Pierce College, Victory Blvd at Mason Ave.